The Miniature Pinscher is a small domesticated dog, muscular and full of energy. 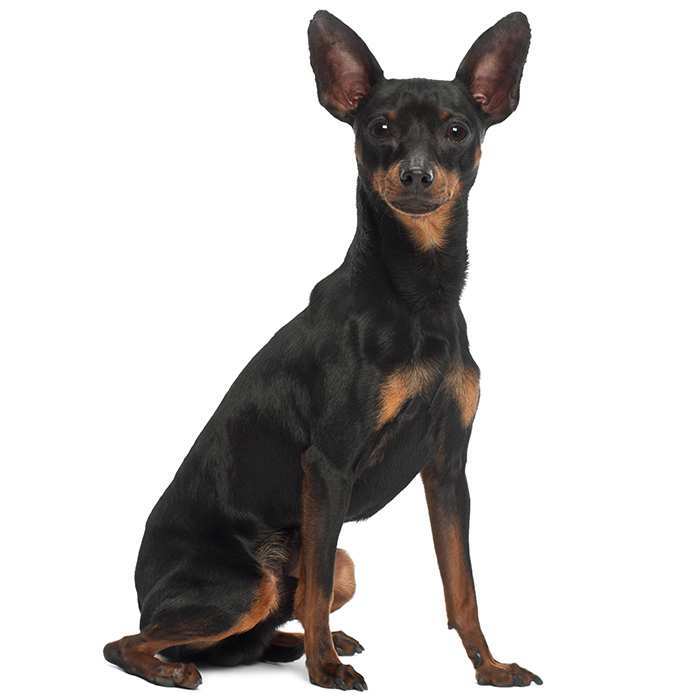 An old breed, the Miniature Pinscher can be traced back to more than 200 years ago. 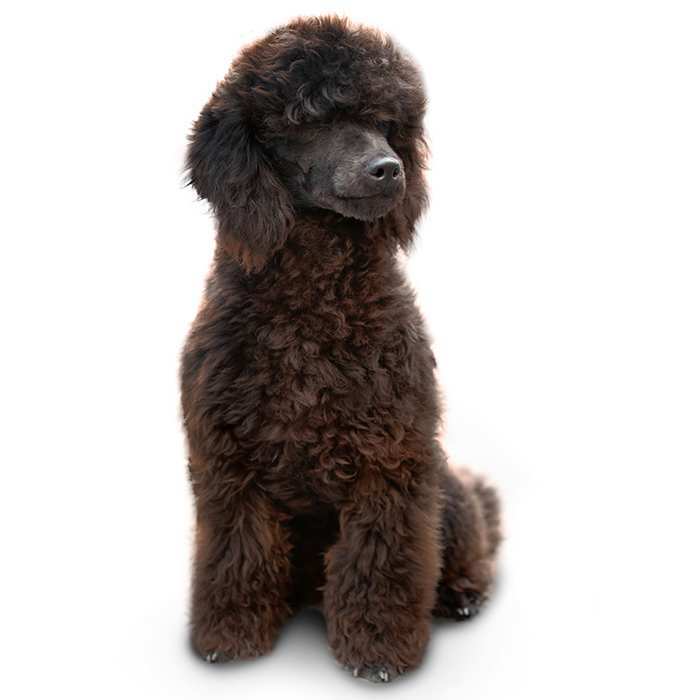 The Miniature Poodle is a small sized dog, which was bred as a smaller alternative to the Standard Poodle. 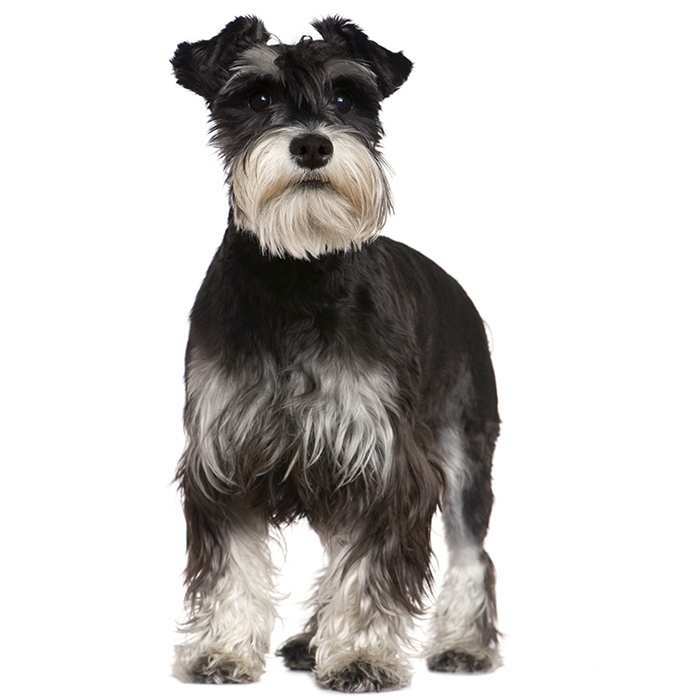 The Miniature Schnauzer is a popular small dog with a huge personality and loads of energy. 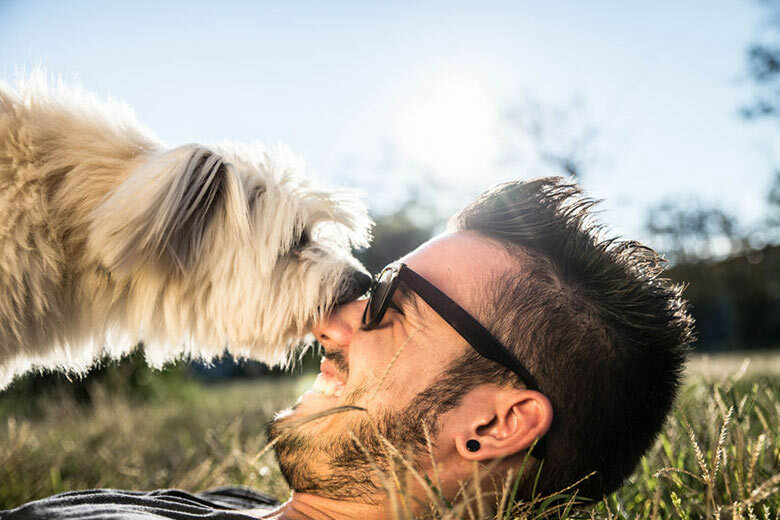 The Moodle, aka Maltipoo, is a toy breed dog that comes from mixing Maltese and Miniature Poodle genetics. 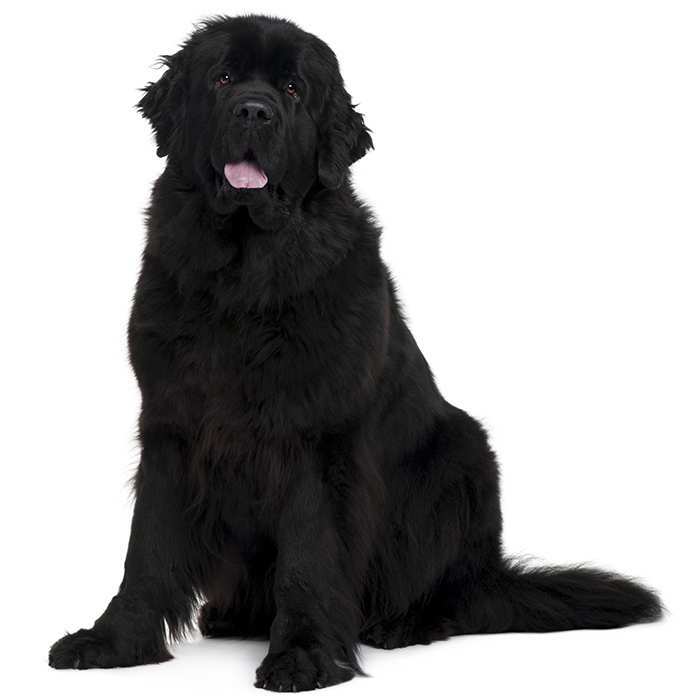 The Newfoundland is a giant, very muscular, strong dog that is equipped with a heavy double coat of fur. 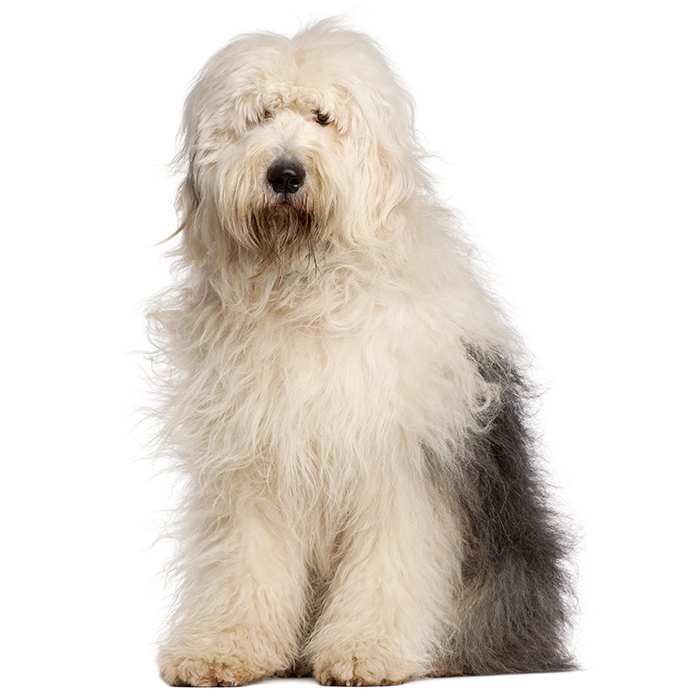 The Old English Sheepdog (OES) is a large breed of dog known for its long, shaggy coat. Originally bred to herd sheep and cattle, the modern OES is a very popular pet who adapts well to home life. 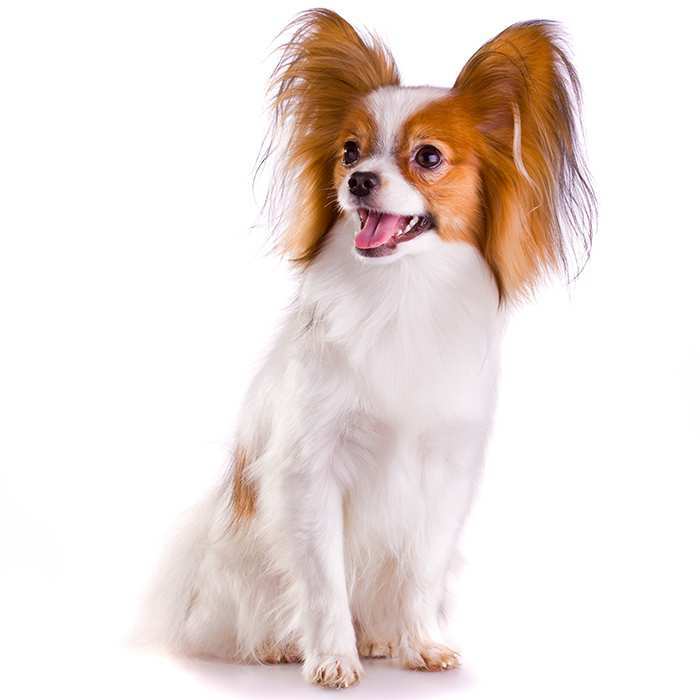 The Papillon is small, fine boned, energetic dog that is also known as the Continental toy Spaniel or Dwarf Spaniels. 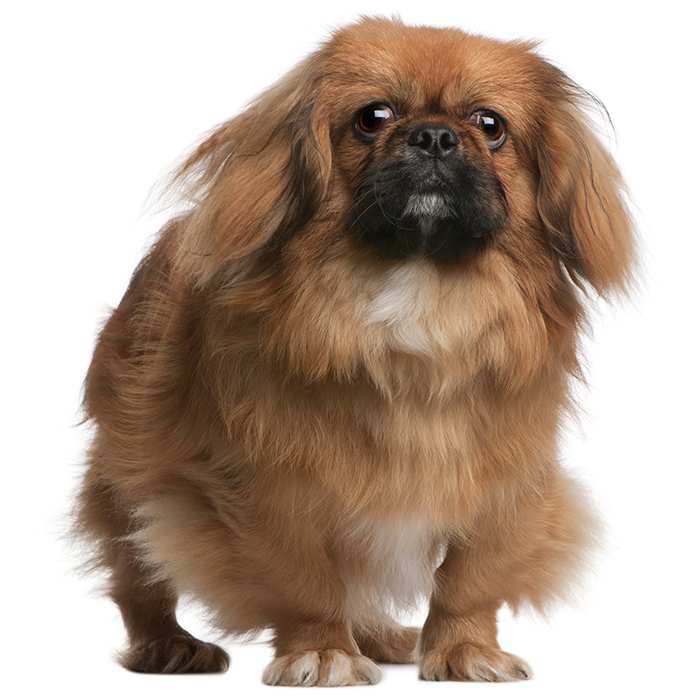 Pekingese are very small dogs which have a long, soft, and straight coat that feels furry. 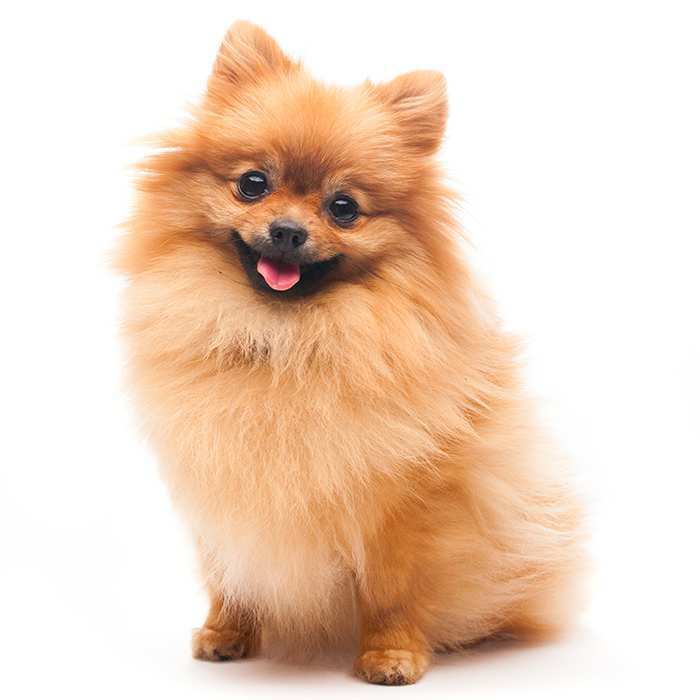 The dog looks like a miniature dog-lion with a mane. 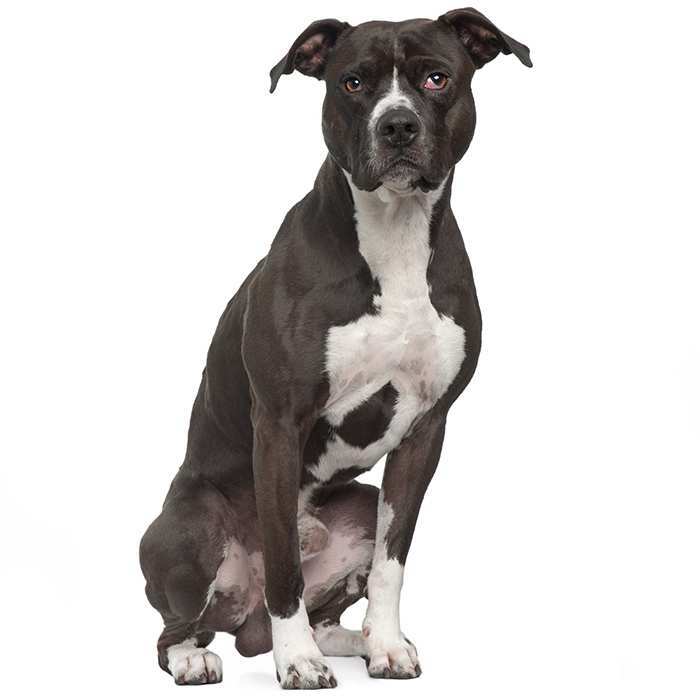 The Pit Bull Terrier is a strong, loyal and energetic medium-sized domesticated dog with short hair and a stout, muscular profile. 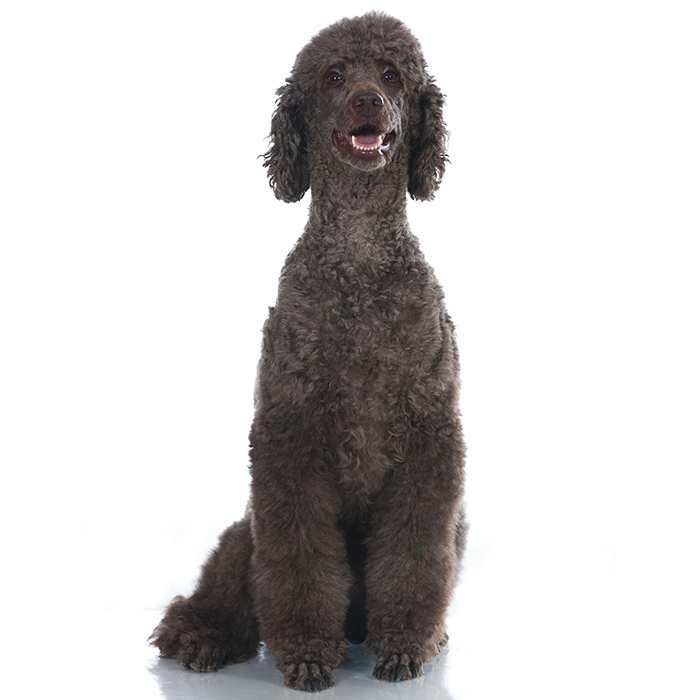 The Poodle is a small and lively domesticated dog, known for its thick, tightly curled coat and enthusiastic nature. 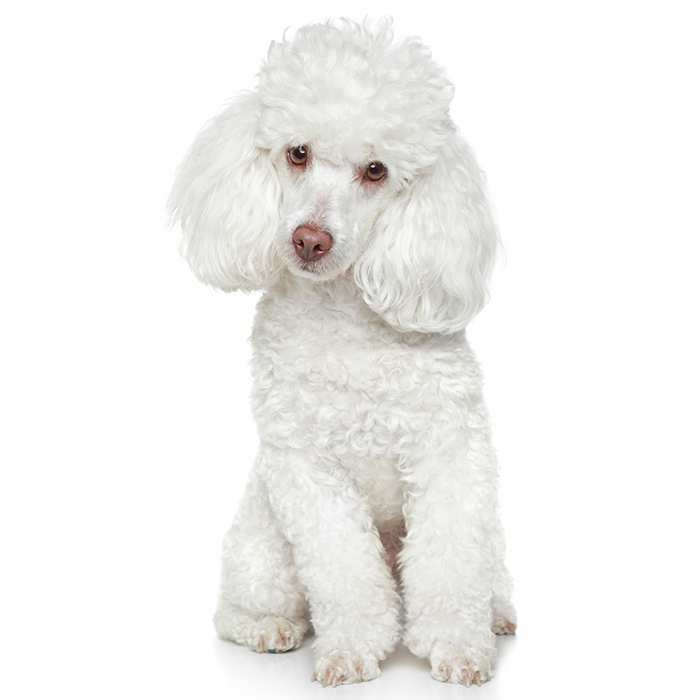 The Toy Poodle is a small and lively domesticated dog, known for its thick, tightly curled coat and enthusiastic nature.